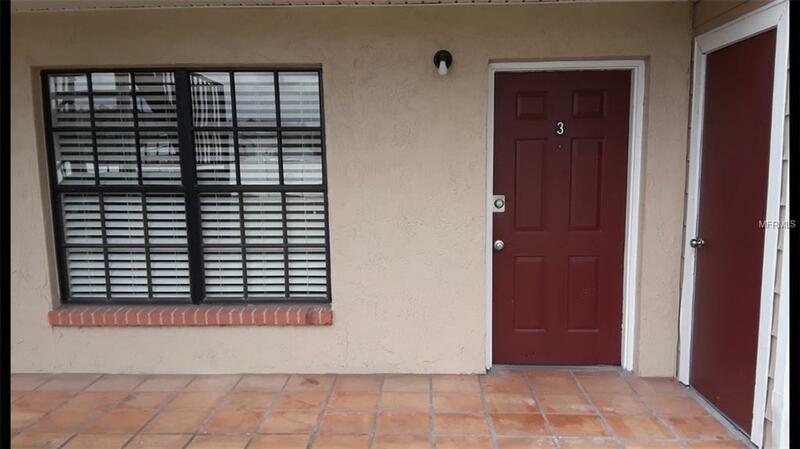 Ground floor unit has been updated and remodeled. The kitchen has been enlarged with wood cabinets. New Samsung microwave and dishwasher! The trim in the family room and the kitchen has been updated. All doors are 6 panel, and all rooms have a fresh coat of paint. Bathroom updated 2 years ago. The water heater and a/c were updated in 2016. There is also a large grassy area for enjoying the sunrise. When you're done there, go to the pool area! Located in the heart of Land O Lakes and the shopping outlet mall and restaurants are just minutes away.